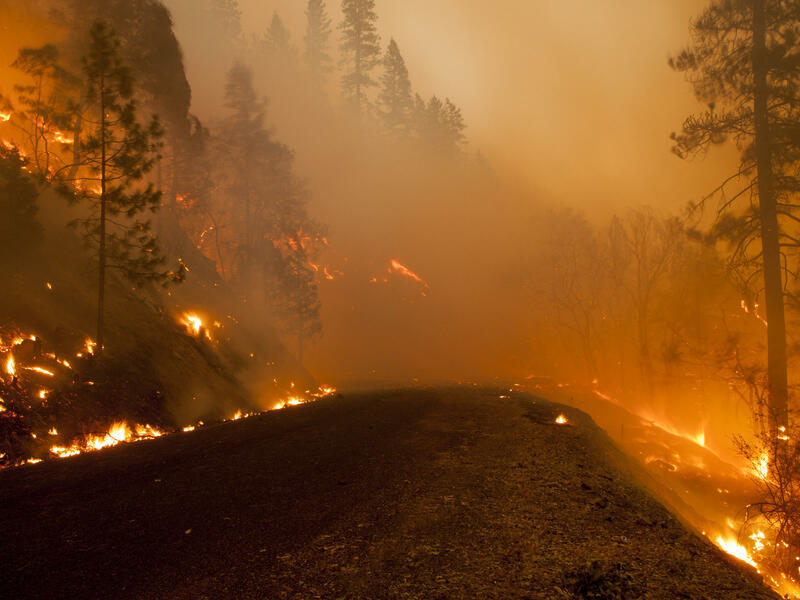 Dominick DellaSala and Chad Hanson change our thinking on wildfires. Fire season has already begun, with the usual discussions of which fires are burning where, and how big. Scientist Dominick DellaSala of the GEOS Institute is less concerned with individual fires than with the overall approach to wildfire. We know fire is a normal part of life processes in any forest. But it may be that even the more intense fires--the ones often labeled "catastrophic"--are natural and necessary. Dominick DellaSala and Chad Hanson of the John Muir Project are co-editors of a book on the importance of mixed-severity fires. They visits with his thinking on the subject. Wildfire season in the Northwest has started early this year. Crews are battling the Buckskin Fire right now. Chris Chambers, Donna Mickley, and Erin Kurtz update AFR and where it's going. If you can't beat 'em, join 'em. 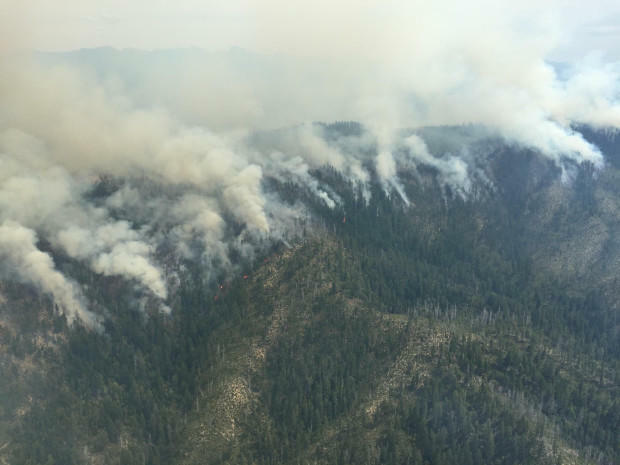 The City of Ashland does not want a hot fire to burn across the mountain side that provides its water, and it's impossible to prevent all fires. So the city and partners are thinning and burning the watershed in the Ashland Forest Resiliency Stewardship Project to reduce fire fuels. The project is now five years old, and a recent federal grant will allow it to continue and expand.